We drive traffic, sales, & Business growth. Get A No Obligation FREE Quote Now! 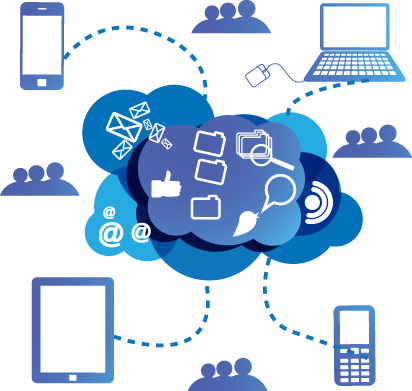 Putting your business in front of your targeted audiences through intelligent digital marketing strategies. Having a great ecommerce website does not determine your online success!! Imagine a world where there are billions of people, now imagine simply because you are good looking means everyone knows you. Wouldn’t that be pure fantasy? Same rules apply for the digital world; you are not guaranteed success online simply by having a great looking website. In truth, focusing too much on the fancy side of a web development can hurt your visibility. Most of the CSS codes, images and media designs that will be deployed on your website to gain the beauty you are looking for negatively affect Google’s crawler bot. The true success of your online business is defined by your digital strategies. Our social media marketing team will work with you to create a superior strategy for driving traffic to your website. They will discuss areas that may be harming your social media performance and give you intelligent alternatives. Our email marketing strategist will work with you to establish a successfull email campaign specifically tailored to target consumers who are looking for your services and products. We know the exact timing that works best for email marketing. Our PPC specialist can offer industry leading advice and management that will integrate perfectly into your marketing budget. We can also review your existing campaigns and offer hands on improvement wherever necessary. 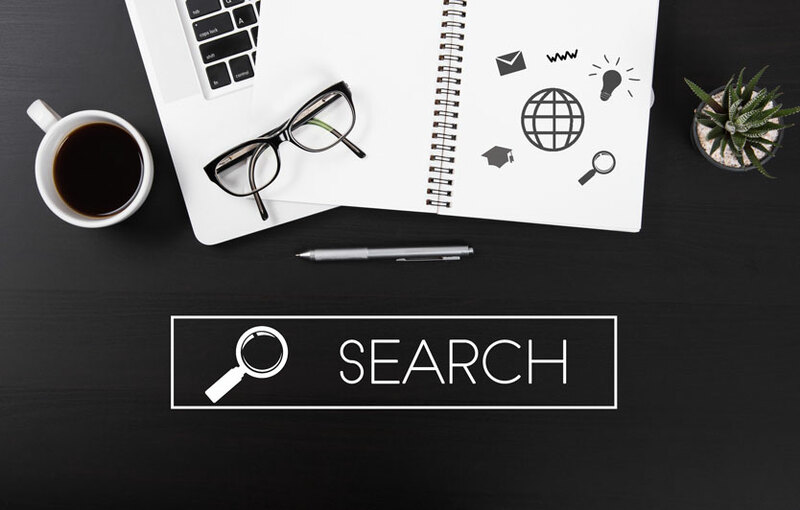 Our experienced SEO specialists understand that building a local search strategy is one of the most important factors to the success of your business. Having a strong local presence gives you authority internationally. We provide analytics because it’s important that you know how your website is performing. Knowing where your traffic is coming from, your business audience and demographics will help you tailor your marketing campaigns in the right direction. Branding your business is the best gift you can get. The catch is that not all marketers know the secret to effective branding! The good news is – our brand awareness specialist is genetically wired to establish your business brand name. There has been a tremendous increase in mobile usage during the past years and this growth is just a start. If majority of your customers, or prospective customers, are using their mobiles to search for your business, then why wait to get your business in front of them? At DGreat Solutions, our digital marketing team understands the importance of building a creative marketing solutions that work on all devices. Speak to one of our marketing specialist today and get your business of the ground with our intelligent digital marketing strategies. Your number one strategy for growing your business online should be SEO. As cliche’d as that may sound, you have a higher chance succeeding online by ranking organically than using any other digital marketing medium. Almost all other marketing media would stop immediately your funds run out, however, organic ranking will continue working for you long after you stop paying your search engine optimiser. Most business owners’ knowledge of SEO is simply that they want to rank on the first page of Google. Organic ranking goes much further than that. Ranking high on search engine results can help you build a trustworthy and reputable brand name. By implementing best practices on your website, you could be telling your targeted audiences how great your customer service is and how much past and on going clients enjoy doing business with you. Google AdWords campaign is one of the digital marketing Adelaide businesses uses to get their websites up on Google within minutes. Google paid ads, also knows as Google ads is the fastest way of getting your business right in front of your targeted audiences. It is also the most expensive way of getting your business there. With Google adWords campaign, you most definitely need a highly experienced, and hard working adWords manager to keep you from running into loss. Without an experienced manager, your paid campaign could involve lots of wasted clicks that will cost your Google adWords campaign budget to suffer tremendous loss. You pay for every click, even those that bounce right back! Managers must know how to set up the campaign in such a way that conversions will be adequate and accountable. If your paid campaign is not set up correctly, people looking for products or services unrelated to yours may be presented with your ad and cost you clicks where there is zero chance for a return. For consultancy, advice on how to avoid these pitfalls, or to outsource your Google adWords campaign, call us or fill in our free quote form. Keeping in touch with your customers, and prospects is a great way to create strong brand awareness. 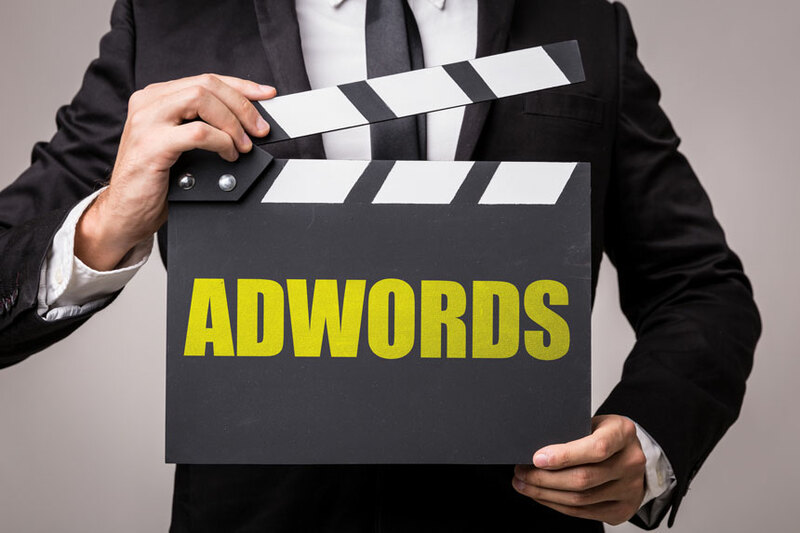 The Google remarketing ads campaign help put your brand name right in front of your audiences. Remarketing ads can give your brand name a strong presence and establishes it as superior to your competitors. Having a great strategy around your Google remarketing ads can increase your return on investment (ROI) significantly. By collecting your analytics data, and analysing them to mine prospective customers based on nearest location and preferences. Your Google remarketing campaign stand a high chance of keeping your old customers coming back for more and reminding your prospect that you are in business and ready for their business. Remarketing campaigns have proven to be especially effective for those who sell goods online as opposed to services. If your website is experiencing a high abandon rate of product in shopping carts, your Google remarketing would serve as a timely reminder to those who have left a transaction incomplete. We can help you with a remarketing campaign today.